Printed on one side, on high-quality cardstock. Image is completely cut out and ready to be used in creative planning, scrapbooking, or journaling projects. Please do not copy, imitate, publish, or redistribute our artwork without permission. Thank You! 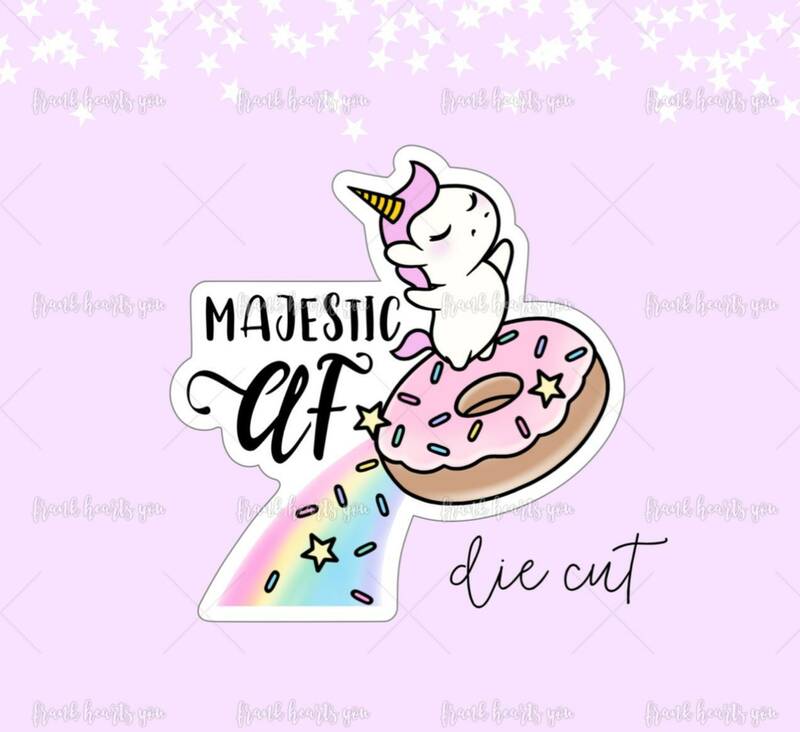 Absolutely positively 💕 my die cut and chubby doughnut vellum! Sooo stinkin’ cute! Thank you!